- these hordes and many others await you in Forgotten Tales.Use a variety of weapons, skills or lethal magic to slay your enemies. 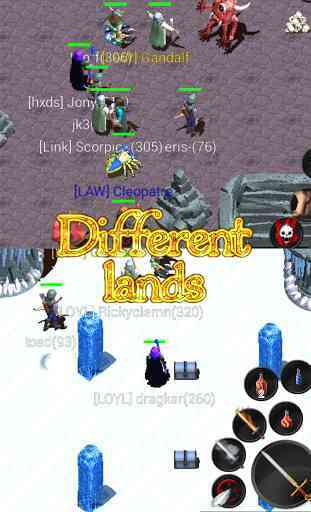 Gain experience and levels, solve thrilling quests and improve your skills. Become mighty and a legend yourself!In the fantasy world of Forgotten Tales, clans exist and fight for the leadership in the kingdoms. If you want, join one or create your own clan to become the top clan and rule them all! 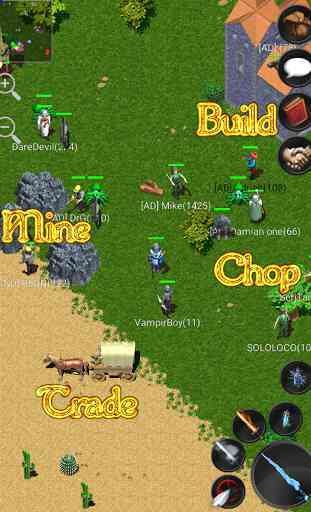 Clans can craft mighty items after mining and collecting rare ingredients for them.The graphics with it's bird's eye view makes Forgotten Tales a medieval MMORPG for Android devices, that sets you in a reminiscent mood.Hack and slash action and MMORPG fuse in one ultimate game: Forgotten Tales MMORPG. 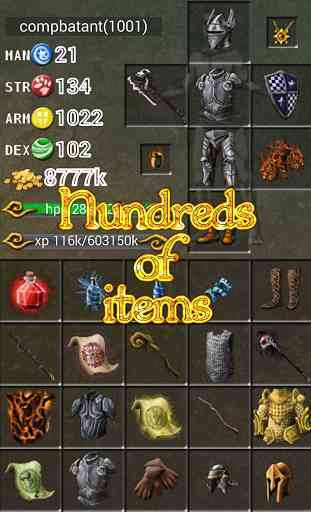 And again: This top role-playing game is completely free. Give us a try! You won't regret it!